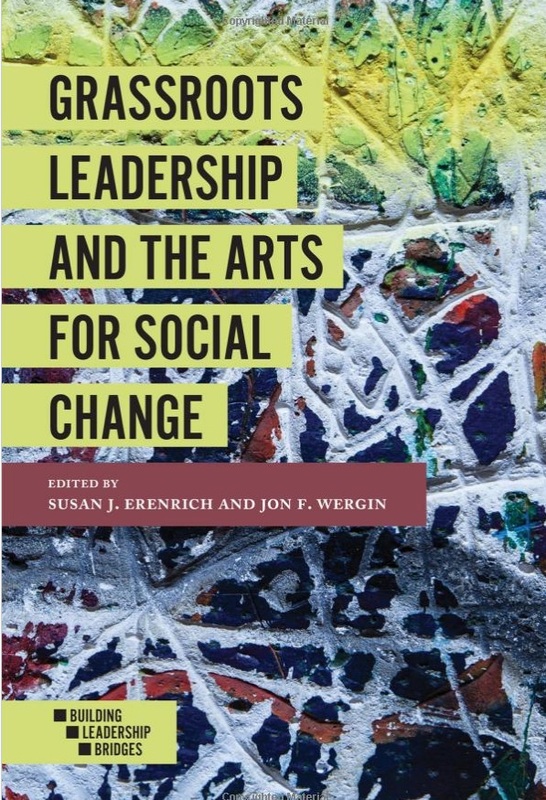 Destenie Nock, a 2nd year PhD Candidate in Industrial Engineering at UMass Amherst has recently co-authored a chapter in the book "Grassroots Leadership and the Arts for Social Change." The chapter Nock coauthored is titled " Crafting Community and Change through Books and Pads: The TikondweTeachers Project in Domasi, Malawi." In this chapter the researchers detail how projects started by Nock are promoting education and saving lives through helping girls stay in school. While on a study abroad experience Nock learned that female students were dropping out of school after they started experiencing their menstrual cycle. To tackle this problem she developed a design for a reusable feminine pad that can be sewn by hand. In 2012 40 out of 66 students at Domasi Primary School were able to pass the exam which would allow them to attend secondary school. In 2013 67 out of 67 students passed the test, with the difference being all female students. A large part of this difference can be attributed to the fact that girls are no longer missing a week of school a month. This chapter documents the development and impact of the pads, and a literacy project in Malawi.